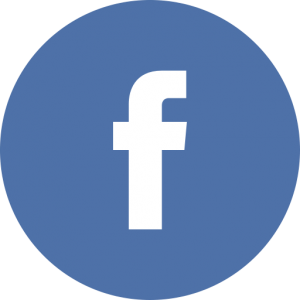 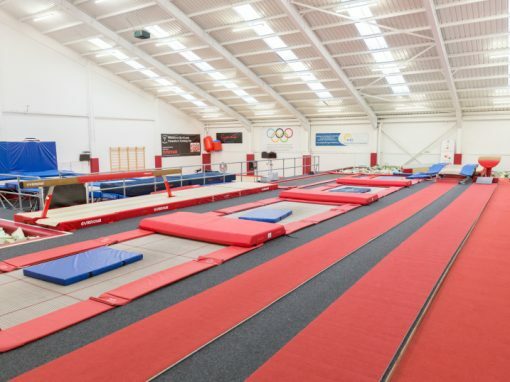 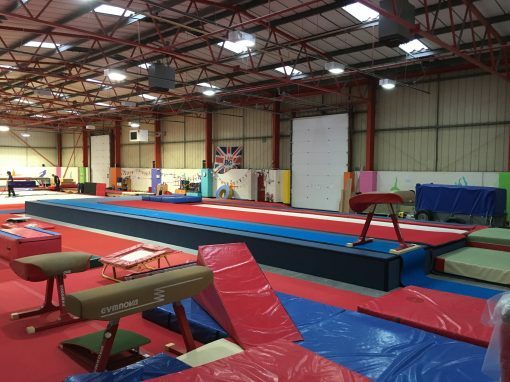 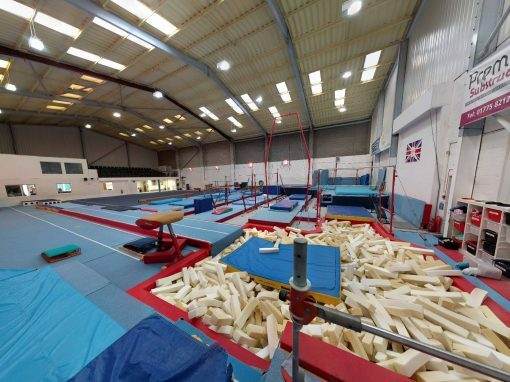 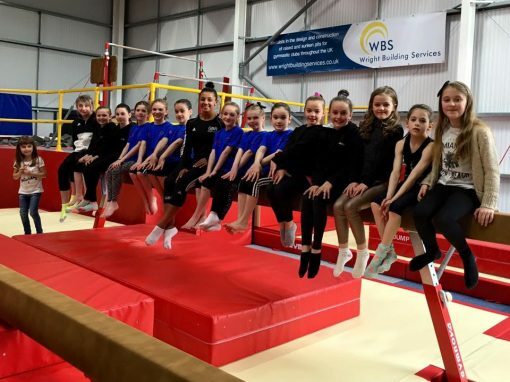 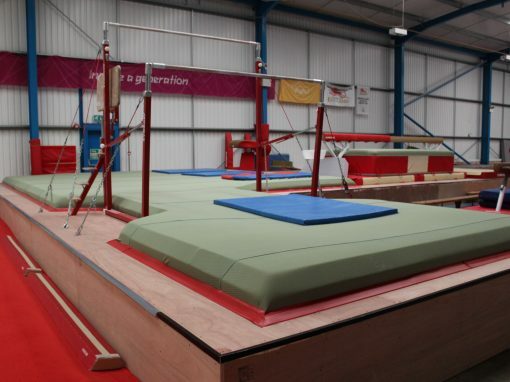 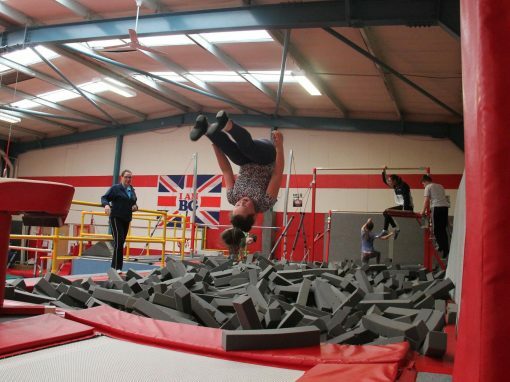 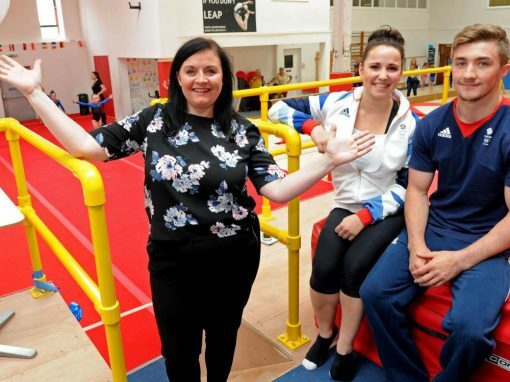 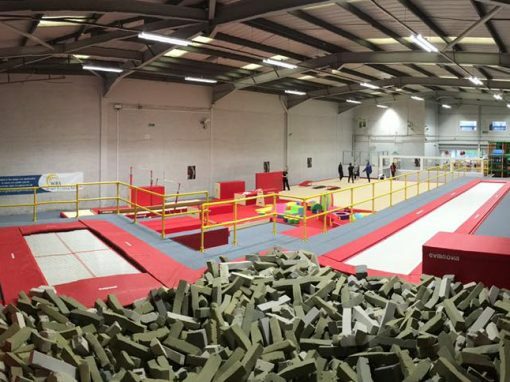 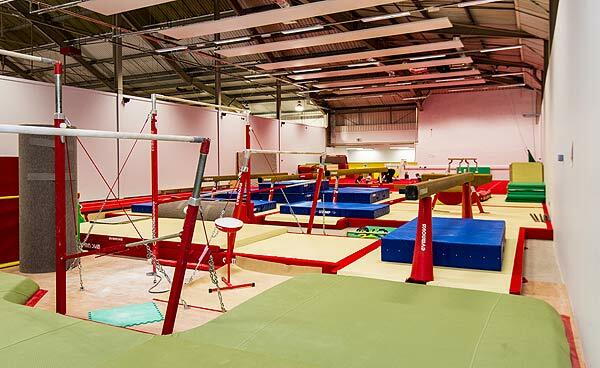 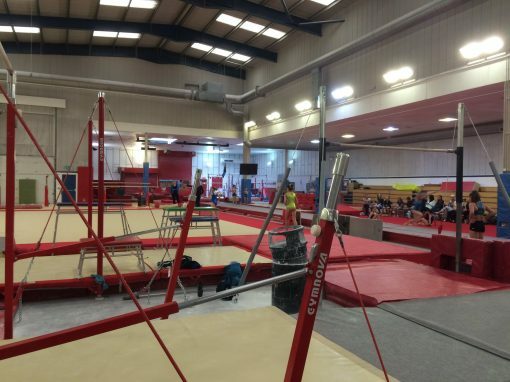 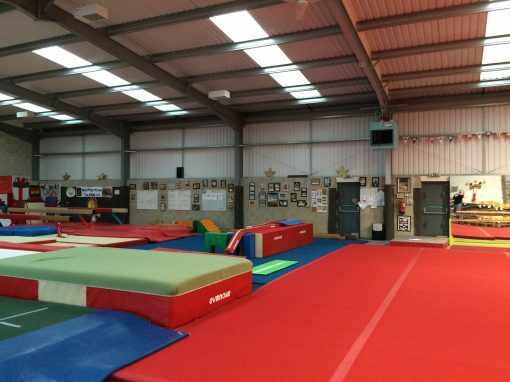 Midlands gymnastics academy are an exciting new club with a purpose built, brand new facility. 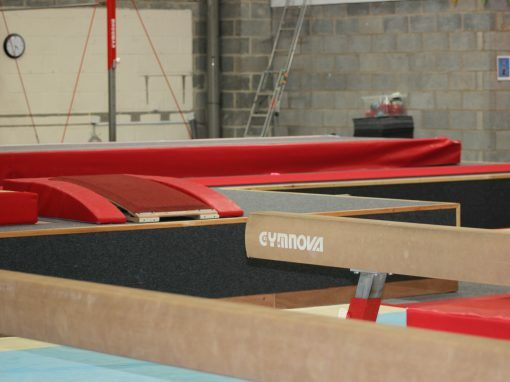 Between ourselves, the customer and the equipment supplier, we designed a purposeful raised podium to accommodate not only the equipment the club requested but also within an area so as not to compromise use of existing floor equipment. 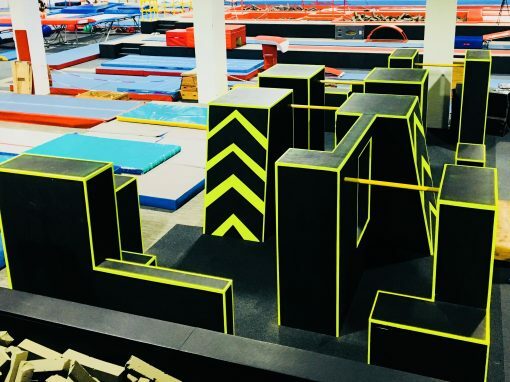 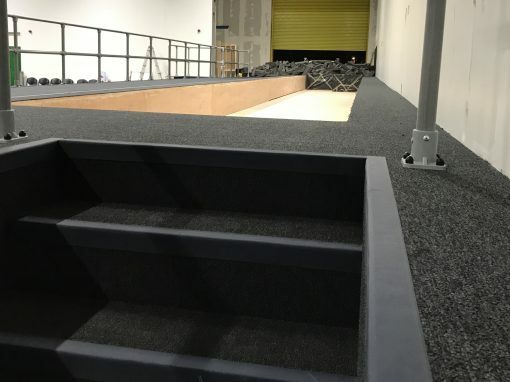 The 1200mm raised pit podium incorporated a loose foam pit, two sets of access steps, our GRP handrail and was finished with carpet flooring and foam cladded sides. 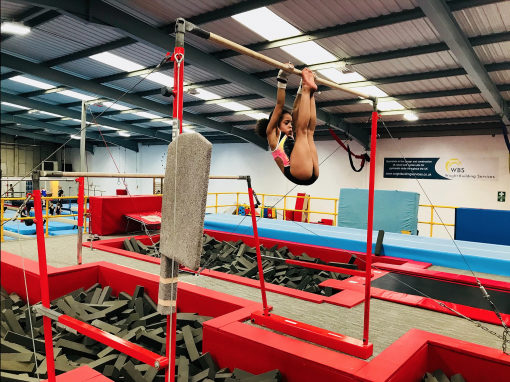 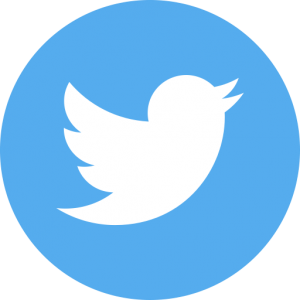 The main equipment criteria were a sunken fast track, full vault run and a set of A-bars – all dismounting into the main pit area, as well as a separate U-pit area with a set of high-bars. 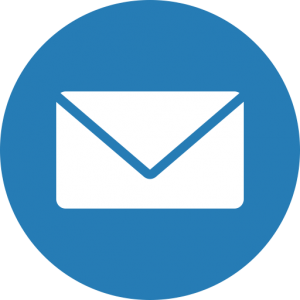 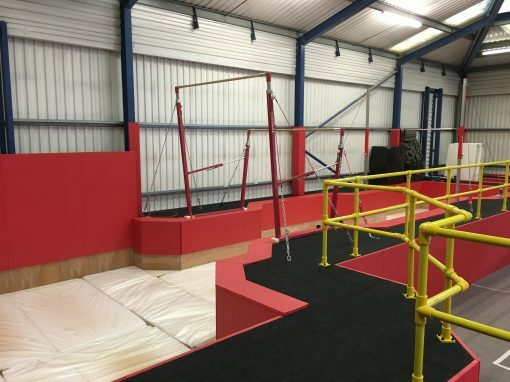 Once the plans/drawings had been approved and timings were agreed we began the manufacturing process at our workshop and transported the framework to site prior to the agreed installation date. 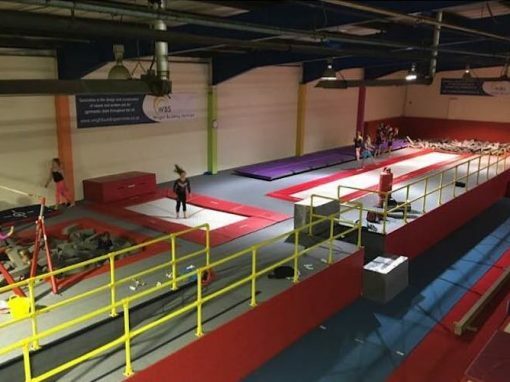 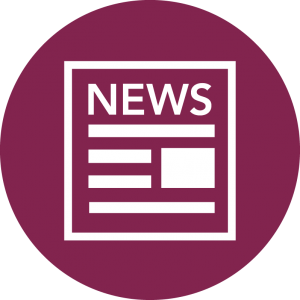 We were on site for just over a week and then handed over to the equipment supplier to install the landing foam and gymnastic equipment.